As Early Bird registration ends, we now open the Late Registration that will be available until the 8th of March. 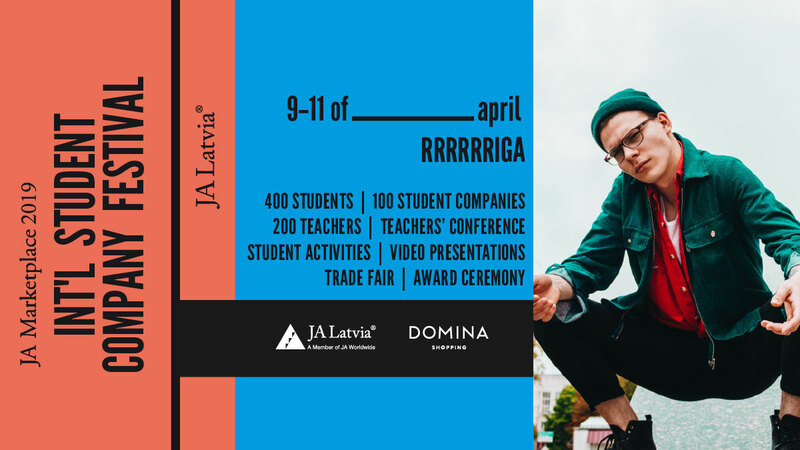 Join the more than 300 participants from 14 countries that have already registered for the event to experience this years' event. 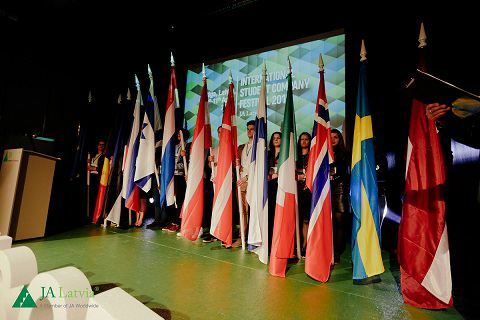 This year the participants will be representing Austria, Denmark, Estonia, Finland, Germany, Israel, Italy, Latvia, Norway, Russia, Sweden, Switzerland, the Netherlands, Turkey. Is your country already on the list or will you be the 15th? You can find the registration form* for the event HERE.